No future events planned at this stage. Celebrated the start of our careers. 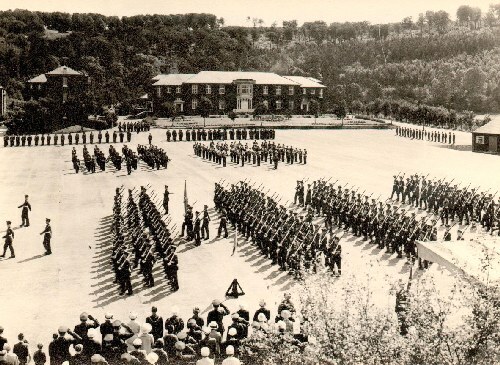 16th September 1958 saw 350 young brats form into the 90th Entry RAF Halton Aircraft Apprentices. In September 2018 we celebrated the great times and careers we have all enjoyed as a result of the fantastic training we recieved over the following three year period. Welcome to the 90th Entry Society! 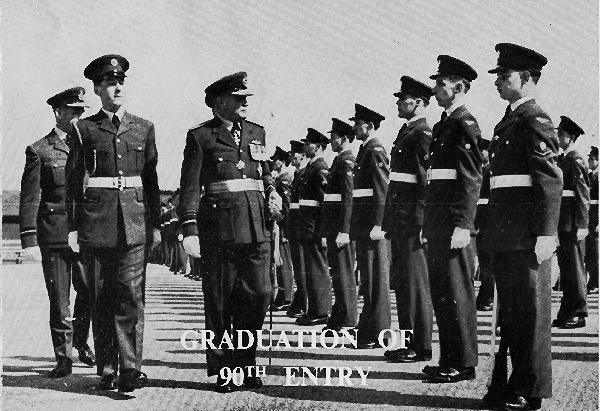 If you are a Trenchard Brat who trained with the 90th Entry of Apprentices at RAF Halton, between 16 September 1958 and 2 August 1961, then you should be mega-chuffed, as you have found the place for contacting many of your 90th mates. The 90th Entry Society was formed in 1985 and membership has continued to grow each month until. As at 1st October 2017 we have a membership of 125. .............. and much, much more. If you are new to the Society, we suggest that, after reading this, you click on About Us, to see how the Society and the Web Site are organised, and then dig into the stacks of gen available to you here, before staggering down to your local Tank for a well-deserved Nelson and a Fling, before heading back to your pit for a gonk! Once you've had a good look at our site you can then apply to join the Society, on-line, and you will receive your password which will give you full access to the Web Site. Updated 28 Nov 2018. Design by Keith Tippey and Ray Thompson Copyright © 2009 - 2017 90th Entry RAF Halton - All rights reserved.